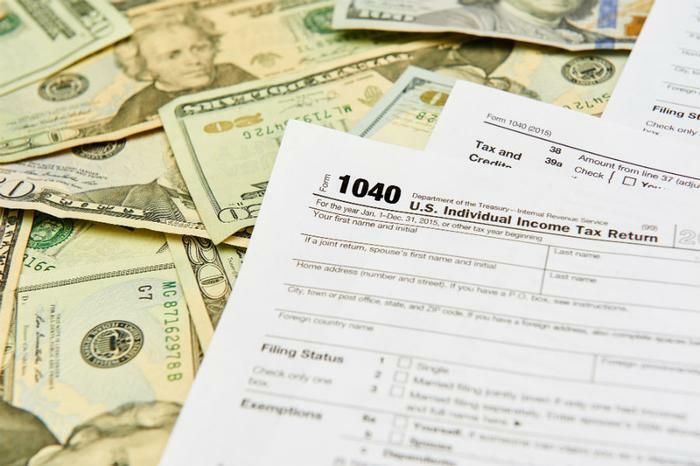 Many consumers rely on income tax refunds each year to get caught up on expenses, but with the government still shut down and IRS employees idled, it may be a while before those refunds are distributed. That could result in more taxpayers taking out expensive advance loans from their tax preparers. Nearly every national tax preparation company offers these loans, which are highly profitable. For the lender, there is no chance the loan will not be repaid. A consumer filing a return gets the refund amount immediately from the tax preparer in the form of a loan. When the actual refund is received from the IRS, the loan is repaid, plus interest and fees. These loans, also called refund anticipation loans, carry fees and interest for the three to four weeks the consumer has borrowed the money. The IRS points out that in normal years, a consumer can receive a refund within three weeks of filing a return. But with IRS employees furloughed during the government shutdown, all bets are off. That said, the fees and interest will take a bite out of the average consumer’s tax refund, especially this year since there is no guarantee that returns will be processed in a timely manner. Families that file under the Earned Income Tax Credit (EITC) may be especially hard hit this year. The EITC pays the working poor a refund even though they don’t pay taxes. The average refund was over $2,400 in 2017. According to a report by CityLab, 18 percent of all taxpayers claimed the EITC in 2017. EITC filers are usually among the first to file their returns. If they are unable to file their taxes early and get speedy payments, these consumers could have serious economic hardships. A prolonged government shutdown, extending the time it takes for the IRS to process your return, could have another negative consequence. It could make taxpayers more vulnerable to tax-related identity theft. That occurs when someone uses your stolen Social Security number to file a tax phony return claiming a fraudulent refund. You won’t know it has happened until you file and the IRS tells you that your return -- filed by the scammer -- has already been processed. The best way to protect yourself against that happening is to file your return as early as possible. The IRS also says it has taken steps with tax preparers to put in additional safeguards. Consumers who prepare their own returns using tax preparation software will see new login standards to enhance security. Some states have also taken steps to prevent identity fraud.